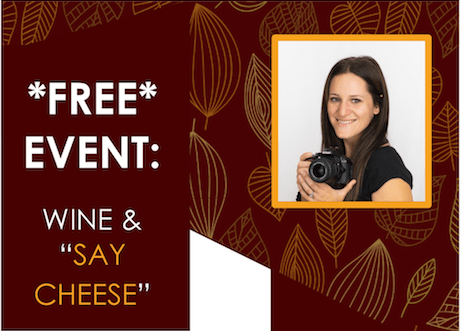 Rubino Family Chiropractic, 326 Boston Post Road, welcomes everyone to a FREE evening of wine, cheese and professional headshots on Wednesday, Oct. 24, from 6:30 to 8:30 p.m.
Liz Lyon Photography is volunteering its time and services, offering free professional headshots to the community. Rubino Family Chiropractic will host the event in their office in Orange and will provide wine and appetizers for all. RSVP today to 203-553-9898 or e-mail RubinoFamilyChiropractic@gmail.com. 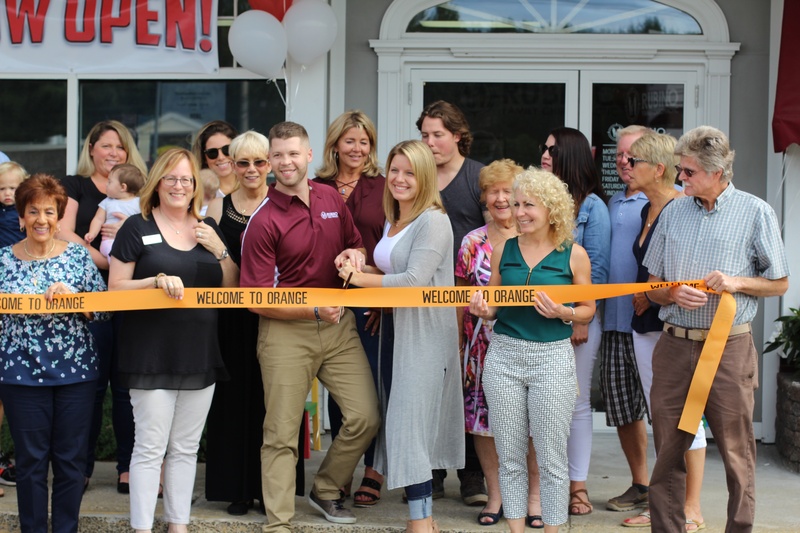 On Friday, September 14, the Orange Chamber hosted a ribbon cutting for Rubino Family Chiropractic at 326 Boston Post Road. Dr. Rob A. Rubino is a second-generation chiropractor that grew up in Orange. After receiving his Doctorate in Chiropractic, Dr. 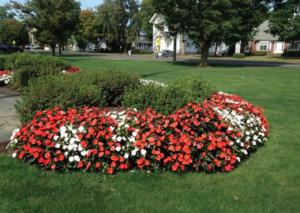 Rob could not wait to return to his hometown and help his community. Rubino Family Chiropractic plans to help entire families, especially children, express life to their fullest potential. From babies suffering from colic or ear infections to adults with anxiety, depression, or just the common aches and pains, Dr. Rob plans to see those of all ages. With the help of his wife Mallory, who also is an Orange native, Dr. Rob is on a mission to make our town the best place to raise a family in Connecticut. Dr. Rob stands out from others in the profession because of his level of specificity. He takes the time to get to know each individual; where they need to be adjusted, how they need to be adjusted, when they need to be adjusted and when they do NOT need to be adjusted. Your care at Rubino Family Chiropractic is like a tailor-made suit. Each person is evaluated individualistically. It is your unique experience. When you walk into Rubino Family Chiropractic, expect a warm welcome, children playing, a positive atmosphere, and exceptional care. Dr. Rob’s purpose is to serve for the sake of serving, give for the sake of giving, and love for the sake of loving. He has a passion for chiropractic as well as his community and it echoes in everything that he does.